The new office at Kyoto University’s Innovation Hub Kyoto will serve as a base for research, as well as facilitating relationships with collaborators in Asia. Due to the high demand of CELLINK technology and its rapid partnership growth within Asia, CELLINK has decided to further establish themselves in the Asian market. Kyoto University is one of Japan and Asia’s premier research institutions, founded in 1897 and responsible for producing numerous Nobel laureates and winners of other prestigious international prizes. One high profile Nobel Laureate is Dr. Shinya Yamanaka, director of Kyoto University’s Center for iPS Cell Research and Application, CiRA. Dr. Yamanaka was awarded the 2012 Nobel Prize in Physiology or Medicine for his discovery of iPS cells. Moreover, Kyoto University’s Graduate School of Medicine has a strong tradition of supporting drug discovery and development efforts. Recently, Opdivo (an anti-PD-1 antibody drug) launched thanks to the research of Professor Tasuku Honjo and Professor Nagahiro Minato. 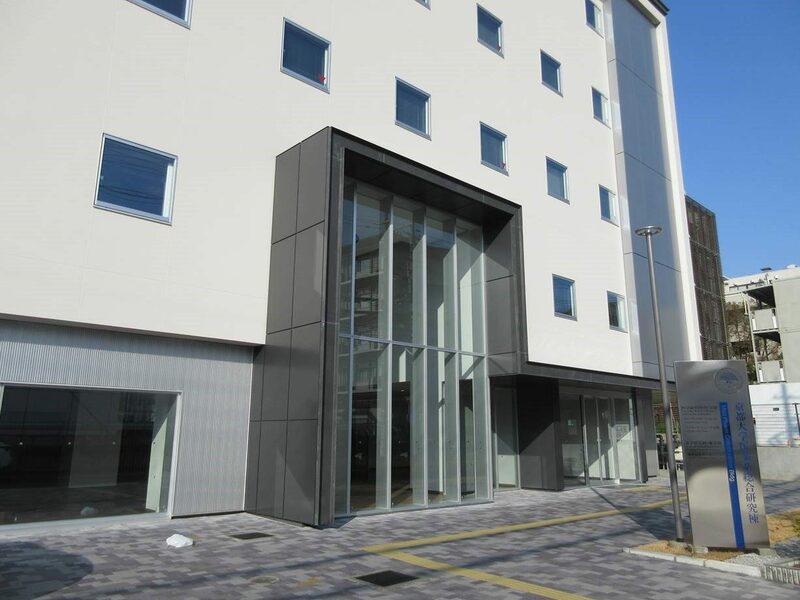 With the establishment of Innovation Hub Kyoto, dedicated facilities to continue this tradition are available, including expanded support for developing medical and diagnostic devices. Researchers and startups have a one-stop shop for connecting to large companies and investors. “Kyoto University’s Graduate School of Medicine is actively supporting the creation of businesses in the healthcare field based on the academic knowledge at the Innovation Hub Kyoto. We are attracting companies that can cooperate through our cutting-edge technology and developmental skills. CELLINK, who now holds an office here, is a startup company from Sweden. We are expecting that the advanced technology of CELLINK will accelerate not only Kyoto University but our academic research. I hope that our collaboration will contribute to the advancement in human welfare.” – Dr. Yutaka Teranishi, Deputy Director of the Medical Innovation Center at Kyoto University Graduate School of Medicine. CELLINK has created one of the world’s first universal Bioinks, which today is used by many of the world’s leading research institutions. A Bioink can be mixed with living cells to print functional human tissues and if future research is successful, eventually build human organs via 3D-bioprinters. CELLINK’s universal Bioink shows excellent results and can be used in both CELLINK’s proprietary 3D-Bioprinters and in 3D-Bioprinters developed by other operators.